Pictured above: The town center at Fearrington Village just outside of Chapel Hill, NC. Welcome to our occasional weekend newsletter, which focuses on interesting active adult and 55+ communities. This week&apos;s feature article describes our recent visit to a most unusual community. Last week we toured Fearrington Village, a 30+ year old development just outside Chapel Hill, NC. We think it&apos;s a unique and beautiful accomplishment, full of surprising touches (Beltie cows, a bookstore, Relais & Chateau resort - and a whole lot more). This charming community is open to people of all ages. Another highly rated community in Chapel Hill is the Governors Club. 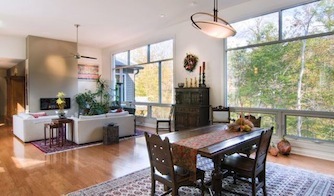 It is a high end development with golf and all of the amenities, much loved by its residents. Not too far away in Wake Forest is another community open to people of all ages - Heritage Wake Forest. It comes with many amenities included, and you can join its clubs for golf and more. 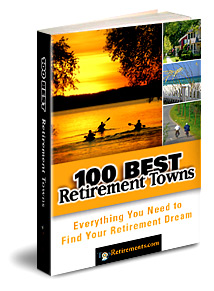 Our senior contributor, OldNassau, sent along a link to this interesting look at The Villages. 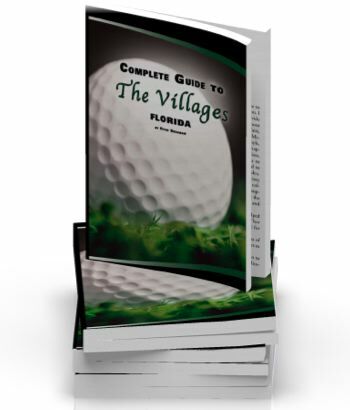 The report from The Villages Florida Book provides questions and answers about when to visit this popular community.